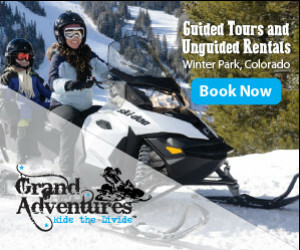 Guided snowcat skiing and riding in the Winter Park backcountry. Scenic Snowcat Tours are available at Winter Park Resort. Or go on a snowcat skiing tour at Jones Pass with Powder Addiction. Where can I go on a snowcat tour? Winter Park Resort offers scenic snowcat tours right on the mountain. Two hour tours are available daily in the winter season. Tours run aprox 2 hours with a 30 minute stop to enjoy the spectacular views. Reservations: Advanced reservations are strongly recommended (Call 888-221-1806). Minimum of 4 guests are required for a tour. Seats are limited to 13. 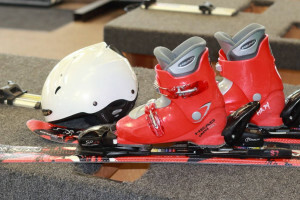 Where can I go snowcat skiing? 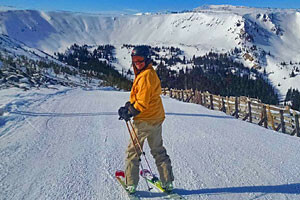 With an office located in the base area of Winter Park Resort, Powder Addiction offers snowcat skiing tours at Jones Pass. Experience untouched powder skiing in Winter Park's backcountry. More info.